The Residence by Cenizaro Hotels & Resorts conducted a three-city sales mission to announce its 173 only-villa resort – The Residence Maldives at Dhigurah – scheduled to open by June 1, 2019. 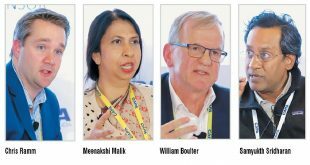 Singapore-based The Residence by Cenizaro Hotels & Resorts recently conducted a three-city sales mission, starting with Mumbai, Delhi and concluding in Chennai to promote its resorts as well as new offerings to the India market. 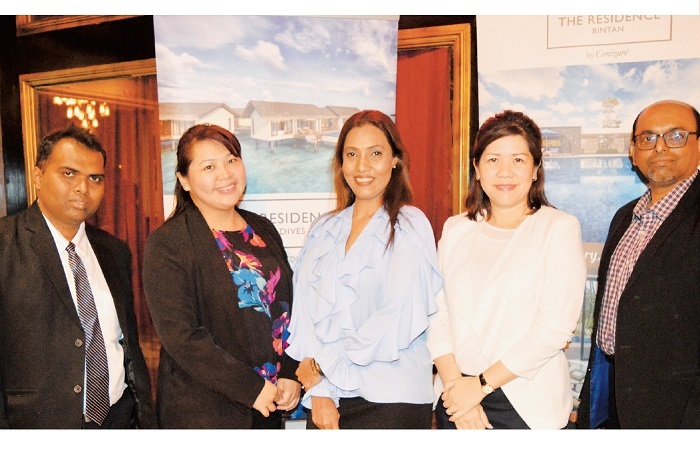 Leading the two-member delegation was Wendy Mok, Director, Marketing for Asia Pacific, The Residence Maldives & The Residence Bintan, who was in India to announce the new resort – The Residence Maldives at Dhigurah – scheduled to open by June 1, 2019. The 173 only-villa resort is connected to its other property – The Residence Maldives at Falhumaafushi – via a bridge and is at a walking distance. Mok is also promoting its resort in Bintan which is now a year old and well-known in the India market. She said, “This is a new market for us and we have started receiving a lot of inquiries for families mainly due to affordability of the airfare for the entire family and accessibility from India. So we are happy to expand our client base. To cater to this segment, we have activities for children as well.” She adds that the resort in Maldives also allows guests to use drones since the property is slightly away from the airport with no neighbours close by. Meanwhile, the new property The Residence Maldives at Dhigurah has 173 villas with a private pool in every villa. “We always tell our agent partners to suggest their clients for three or four or five nights. And we even see the market going beyond five nights sometimes from India. We are looking at attracting honeymooners, families, and corporates of small groups like 10-20 people. We aren’t equipped for big weddings but it will be a perfect destination for family events like anniversaries, birthdays, etc,” Mok adds.